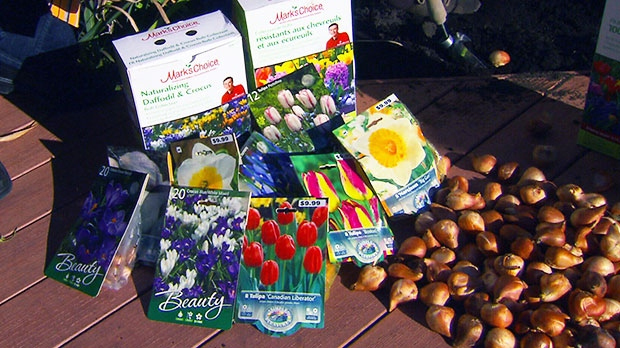 This is the time of year to plant Holland bulbs. If you do it now you will thank yourself for the effort and investment come spring. Watch the segment on http://canadaam.ctvnews.ca/gardening/mark-cullen-how-canadian-gardeners-can-take-advantage-of-fall-weather-1.1489971.